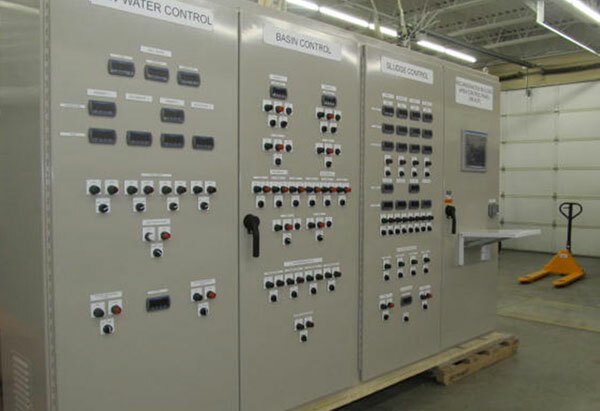 Water Treatment - Dublin Technical Systems, Inc.
Functional and dependable water treatment solutions. Every city has to have completely functional and dependable Water treatment plants and every plant is full of control systems. 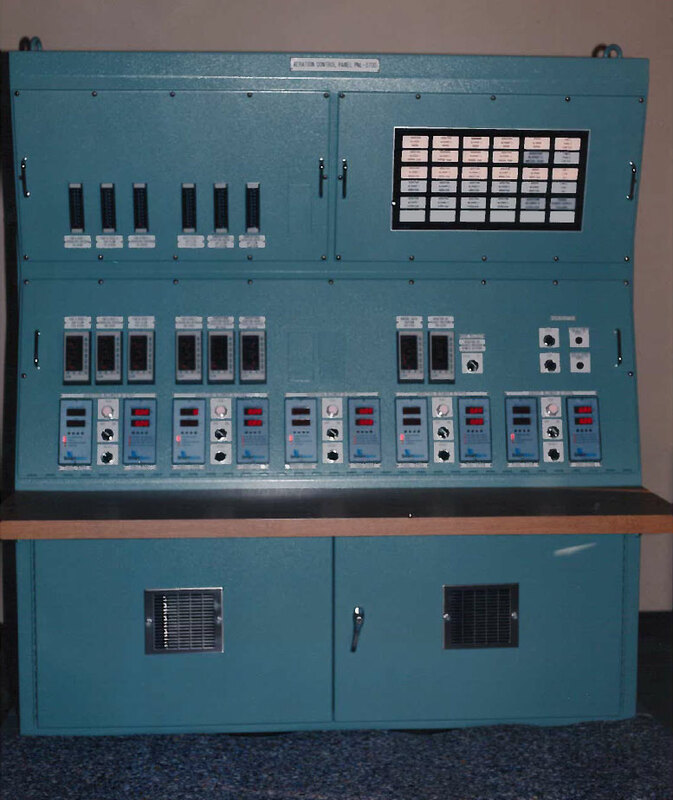 DTSI has designed and built control systems for over 3000 plants worldwide, including the one below located in Maui, Hawaii. 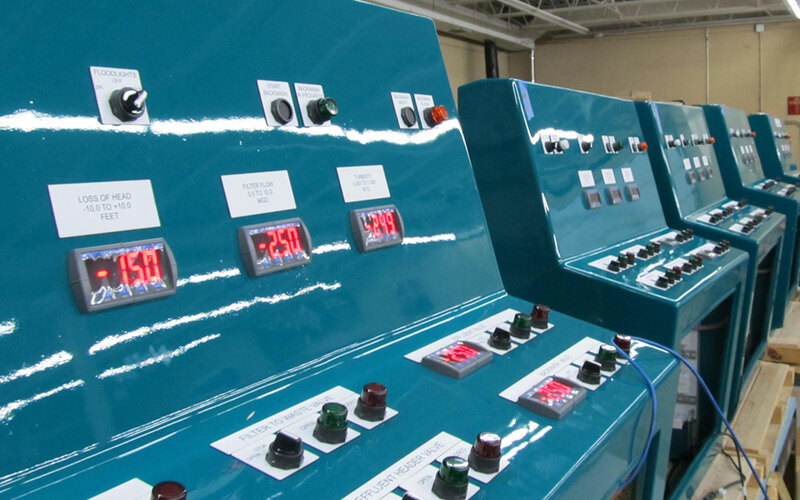 With over 3000 installs, we're well equipped to help increase your monitoring and controls at your facility.